Hello all. We have been PXE booting servers for quite some time without issue. We ran into our first problem and after a day or two of troubleshooting, I have no idea where to go. The server is Dell M630 that is part of a blade system. We are trying to deploy server 2012r2. The current issue I have is a BSOD right after the boot.wim windows splash image. I can't seem to get to any command prompt to even begin debugging or troubleshooting. I've tried the latest Win10ADK boot.wim, I've tried about 15-20 other boot.wim's with various driver attempts. Still no luck. How do I begin to troubleshoot this? I seemingly cant get any dump, cmd prompt, anything to be able to figure out what is happening. 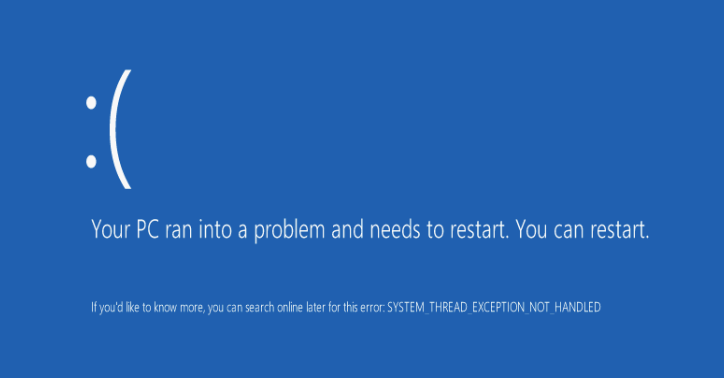 The error code, as all windows error codes are, is completely unhelpful. Wow.. After 3 days of troubleshooting I resolved it, 45 mins after I made this post. The issue appears to be an outdated wimboot. I downloaded the last copy courtesy of http://ipxe.org/wimbootand it no longers BSODs. Now I just cant see the NICs, but thats a different, likely easier scenario to fix.